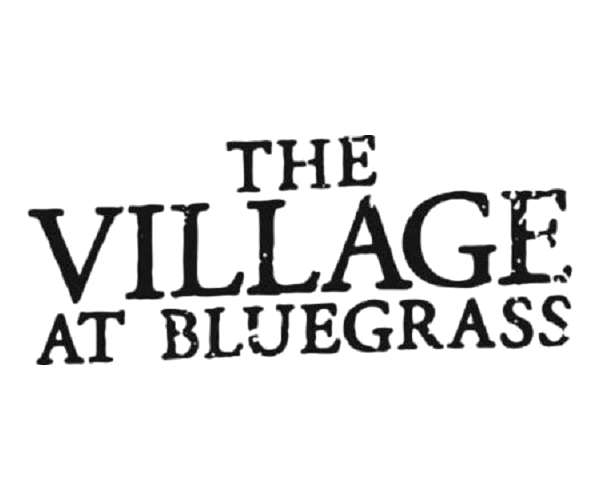 We’re excited to have you as a resident at The Village at Bluegrass! Check out these frequently asked questions for what to bring, what not to bring, what is provided in your apartment and more! Please be sure to review your scheduled move in day and time provided to each resident via email prior to move-in. It is important for each resident to stick to their assigned schedule for a swift and easy move-in day for all residents in our community. What documents do I need to bring on move-in day? What furniture comes in my apartment? What appliances are in my kitchen? What items should I bring with me for my apartment? There are no items that are strictly forbidden in our units. Keep in mind that If you bring your own furniture for a furnished apartment, you need to be able to provide storage for the furniture the Village at Bluegrass provides. Is there anything else I should know prior to move-in day? If you would like wireless internet for your apartment, you will need to get a wireless router for yourself. Is parking available for me and my guests? Yes! We give one parking permit per resident. As far as guests go, don’t worry! It’s as simple as having your guests park in the large parking lots facing away from the sidewalks and buildings. Your guests are allowed to stay for a maximum of 3 days. For the move-in weekend, we understand that everyone has trailers and trucks so feel free to park them in the center of the parking lot as to not block other spaces. If there are any questions you have about move-in day or your apartment, we’re here to help! Contact our leasing office today for assistance.